It is with gratitude and great excitement that I am announcing the next OSHO Total Transformation Intensive in a permanent and dedicated space- OSHO Madhuban Meditation Center. While I feel like I chose this space when looking for my first home, but the reality was; this space chose me. It had long been my vision to have a dedicated space for ongoing OSHO Meditation activities (especially OSHO Dynamic Meditation)- and this is a small step in that direction. 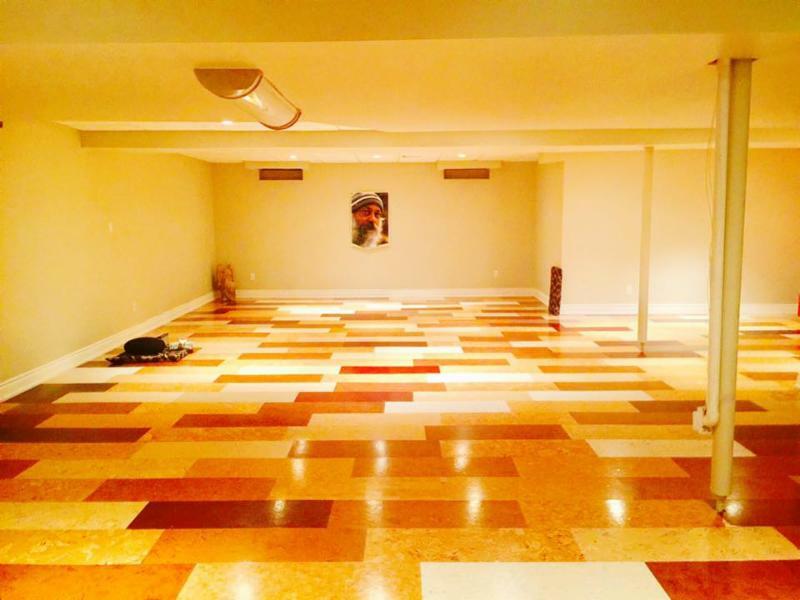 On January 29th 2017 (Sunday), we will be holding our first meditation intensive in this space.